Island in the Sky is by far the most popular. The Needles is popular with backpackers and requires four-wheel drive in some areas.The Maze is considerably more remote and requires, as the NPS puts it, “more self-reliance”. Meaning The Maze is not for most people. We spent our time in the Island in the Sky District, so that’s what I’ll be covering. Canyonlands has a lot less visitors than its nearby neighbor, Arches. This is not because it’s any less beautiful, in my opinion it’s more breathtaking. Expect to see an incredibly vast, multi-level canyon. Start your day hiking the Murphy Hogback Trail. This 4-mile out and back trail has very little elevation changes, so it’s not very difficult. However, you’ll get some of the best views in the park at the end of the out, and you won’t have anywhere near the crowds that you’ll see at the Grandview Point Trail. As you reach the out of the Murphy Hogback Trail, take time to explore. The views are very different depending on where you are on this out jutting plateau. After you’ve had your fill of the Murphy Hogback Trail, head right up the road to the aforementioned Grandview Point Trail. Even with the crowds, this one is well worth your time. Most visitors will stop at the overlook portion and that’s it. That’s a shame because they’re missing out on the best views. As with almost any trail, it’s always better to go further than the crowds. We’ve done that everywhere we’ve gone and always been handsomely rewarded for it. The end of this short trail certainly falls into that category. You are taken to the furthest point out into the canyon from this fork of the Park. You’ll experience near 360 degree views of the surrounding area and the canyon below. When you’ve had your fill of the Grandview Point, I recommend heading to Upheaval Dome, which is at the end of the other point of the fork in this district of the Park. This trail, just as so many others in Arches and Canyonlands, can be quite hot in the heat of the day, so try to avoid that if possible. Upheaval Dome is a rock formation with two prevailing theories of its formation. The first says this is a salt diapir formed by the weight of the surrounding overlying rocks. The other theory claims this was caused by an impact crater from a meteor. As you make your way out of the park, stop by Mesa Arch. This is one of the most photographed arches in the area and is only a short walk from the parking lot. What makes this one special is the view behind it more than the arch itself. You’ll want to stay in nearby Moab. It’s only about 40 miles from the Island in the Sky entrance and the drive is beautiful. There are plenty of lodging choices in the town. We rented an Airbnb which is what I would recommend for most people.  Another option is, of course, to camp in one of the nearby campgrounds. 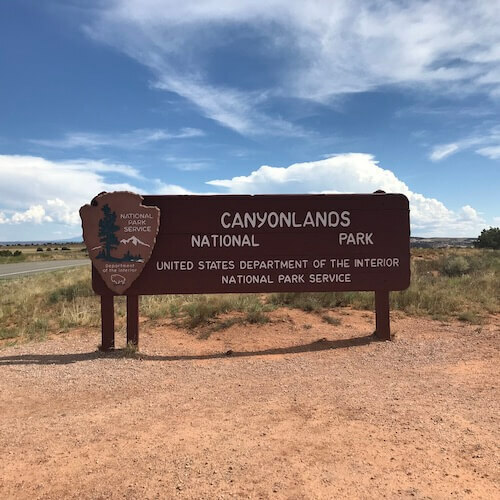 There is camping near Moab, as well as Dead Horse State Park, right near Canyonlands. There is also one campground in Island in the Sky district. 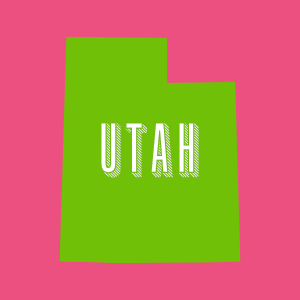 As you venture out of cities, groceries can get expensive in South Utah. Moab isn’t too bad but if you can get groceries in Salt Lake City (or whatever city you’re starting in), I would recommend it. A lot of our breakfasts and lunches throughout the trip were peanut butter and jelly, packaged tuna, or some other food that is easy to bring in the car so we could hike more. Antica Forma had some delicious pizza and salads. A pretty casual environment, like most of the area. If you’re not in the mood for pizza, I would suggest either La Sal House or El Charro Loco. La Sal House serves excellent New American style food. While El Charro Loco serves Mexican food and will give you more than you could possibly eat in one sitting. 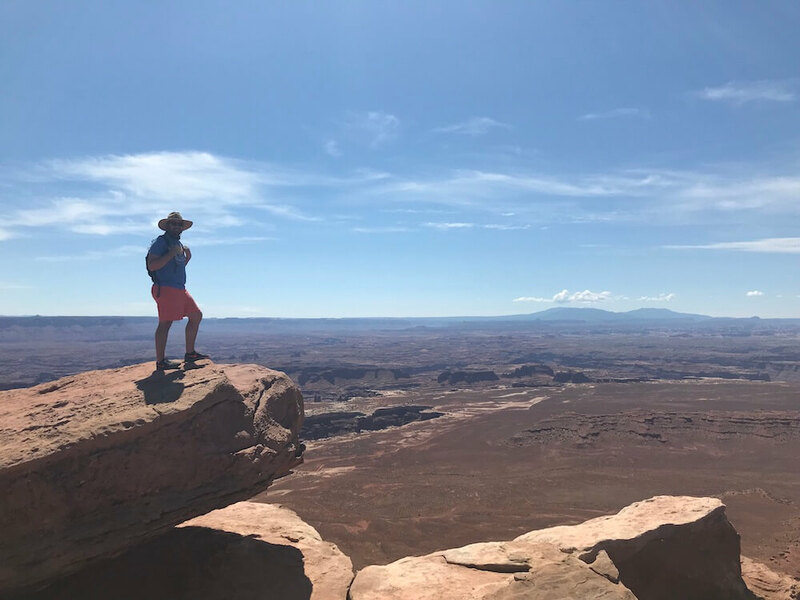 For the Canyonlands Island in the Sky district, if you don’t mind spending your day hiking, you can check out most of the park’s offerings in all the park in one day. If you prefer to take things a little easy, you could easily stretch that time into more days. One thing I wish we would have had time for is a Jeep 4x4 tour of the canyons. A perfect adventure if you’re looking for something different than hiking. You’ll get to drive along the cliffs above the river. We didn’t get the chance to do so due to time constraints but we have friends who have and they loved it. 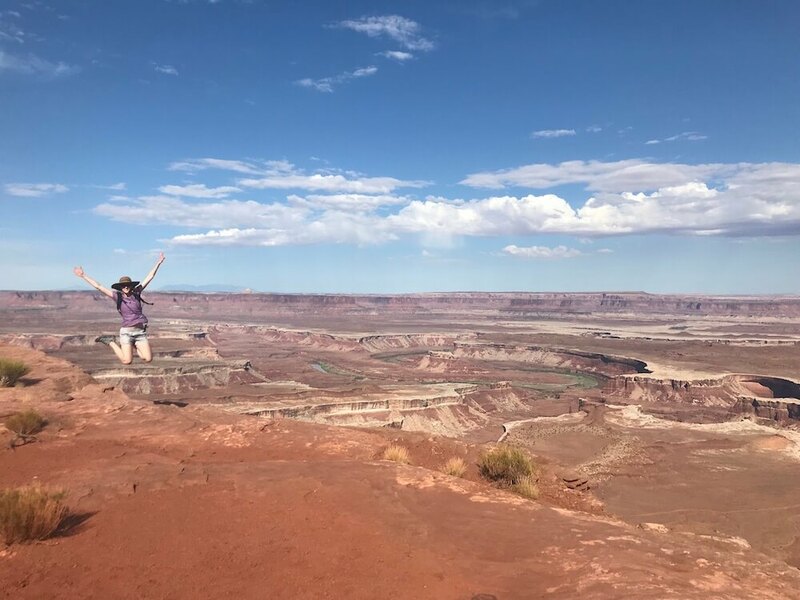 Canyonlands National Park will blow you away with it’s views that stretch on for what feels like forever.